Silver Snowflake PSD Background - Free Photoshop Brushes at Brusheezy! Even if you don't get to experience the magic of snowflakes where you live, you can still bring that unique beauty into your work with this new Silver Snowflake PSD Background! This snowflake PSD background boasts a wonderfully festive snowflake on a silvery bokeh background. 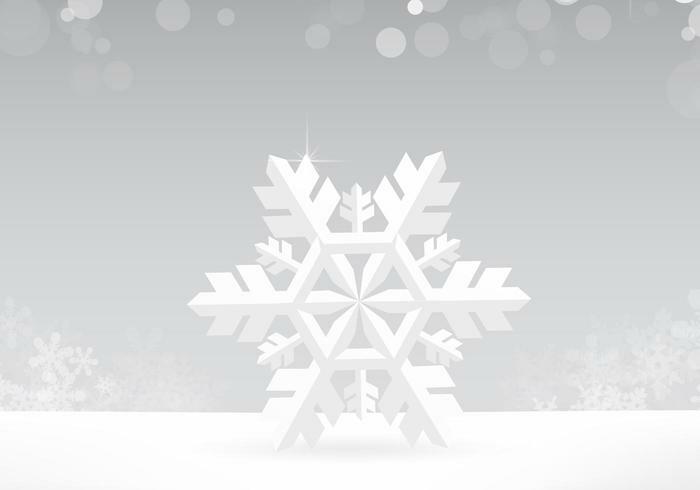 Use this snowflake PSD background in your upcoming winter and holiday projects and then check out the <a href="http://www.vecteezy.com/holiday-seasonal/59030-silver-snowflake-vector-background/premium">Silver Snowflake Vector Background</a> over on Vecteezy!